We are looking to make an investment in career-oriented, permanent employees who want a better future for themselves and their families. We provide second-to-none training for our technicians to ensure you’ll be prepared to the job safely and correctly. We welcome applicants with no previous experience. 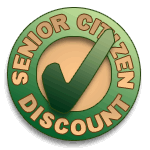 We will train you to become a certified Precision Door technician. We understand what it takes to raise a family. We offer high earning potential and benefits. 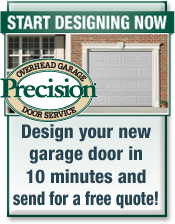 Precision Door is the leading garage door repair franchise in the U.S. This location serves the entire Lehigh Valley including Allentown, Bethlehem & Easton. The Lehigh Valley branch opened in 2016, which is locally owned and operated. The average day consists of 3 to 6 job appointments. 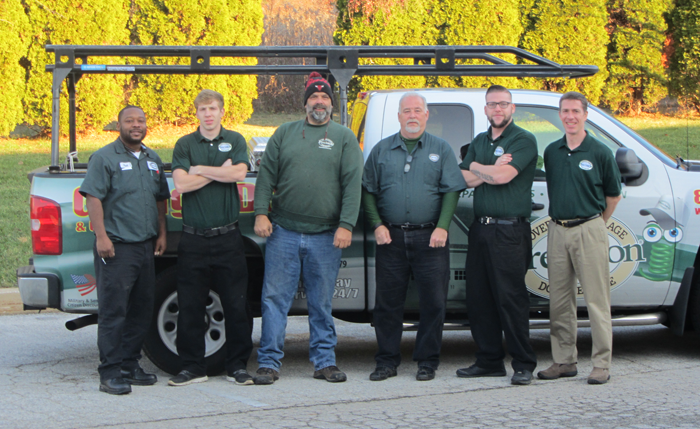 We expect our technicians to be ready for the day and at the first appointment at 8am. Pay consists of a guaranteed daily plus per job rate. Different jobs pay at different rates, but a good technician can expect more than $50K per year. Our Goal is to provide the best possible service to customers. It is our key to success. If you have similar drive, contact us.